Fast Track Program’s latest edition has just ended, and we are excited to tell you more about it! Fashion Futurum: how Russia is disrupting the fashion industry? A couple of weeks ago, Fashion Technology Accelerator Milan was invited by the Russian Fashion Council to attend the Mercedes-Benz Fashion Week in Moscow. Brand partnerships: how to create a successful co-branding? Brand partnership, co-branding: first of all, what is it? Fashion tech vs. high tech: how cool? Question: how many high-tech garments and accessories are you wearing right now? 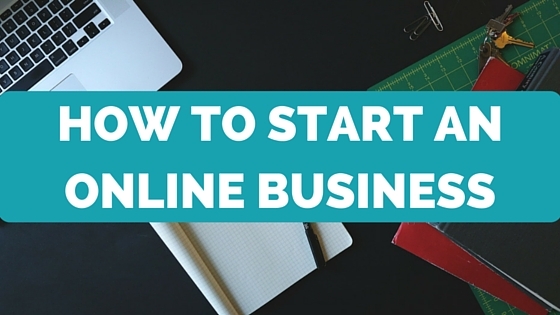 You want to start an online business: now what?